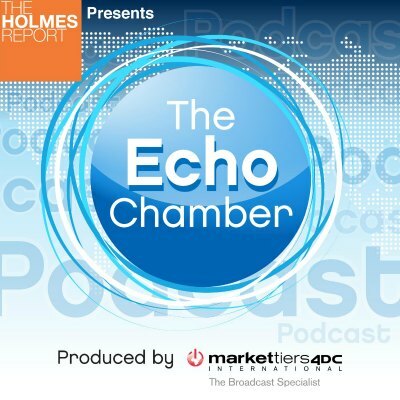 Jim Joseph joins the Echo Chamber for his annual review of Super Bowl ads, while a new Taylor Bennett Heyman report investigates Asia's in-house comms leaders. Citizen Relations global CEO Jim Joseph checks into the Echo Chamber to conduct his annual roundup of Super Bowl advertising, finding out that — this year at least — humour appeared to trump politics. Elsewhere, Arun Sudhaman talks to Taylor Bennett Heyman's Sarah Crawshaw about a new research study that charts the evolution of the in-house communications role at Asian MNCs.